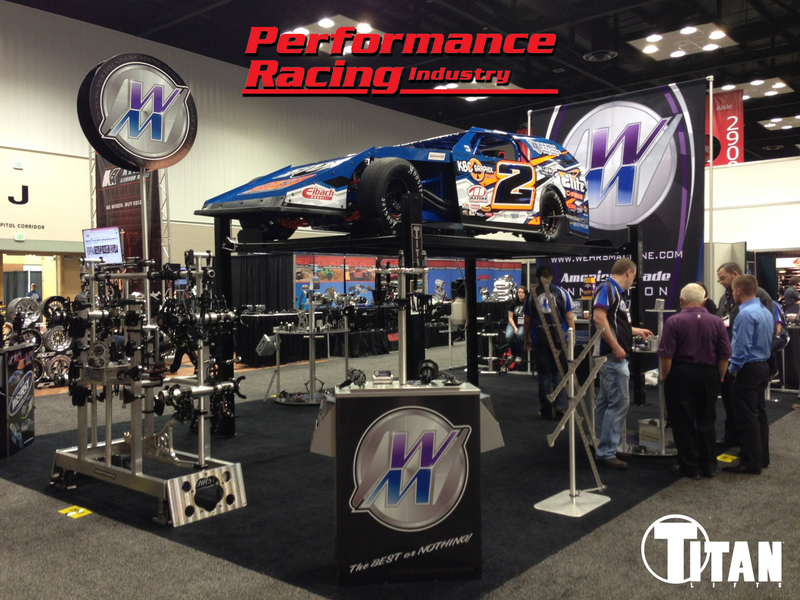 Titan lifts will be front and center at the 2018 PRI Show in Indianapolis with both Suncoast Converters and Wehrs Machine! Suncoast Converters will be back for their 5th year in a row and featuring two slick rides stacked on a Titan 4-post lift. Ryan Milliken’s nasty Hardway green Cummins Nova will be proudly displayed. 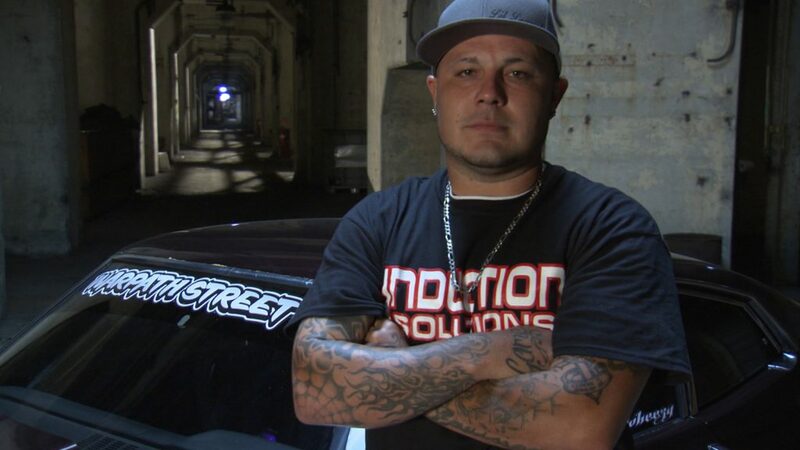 Bobby Ducote from Street Outlaws will also be unveiling his completely redone Firebird in the booth! Wehrs Machine & Racing Products will have their fantastic setup centered around a beast racing vehicle on top of a Titan 4-post lift. 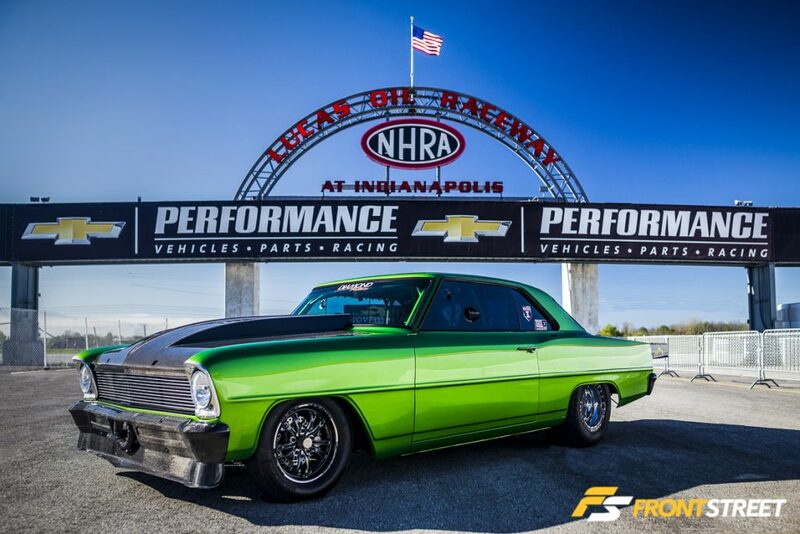 For more details on the PRI Show, visit the official website.